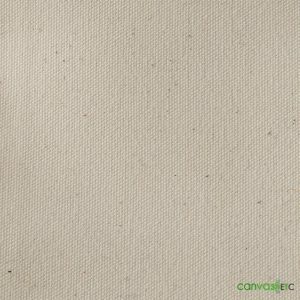 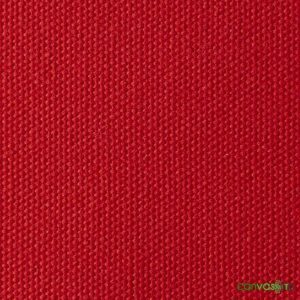 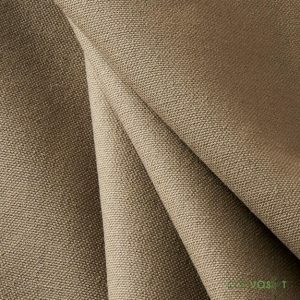 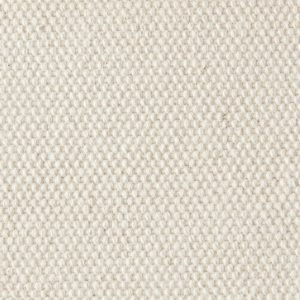 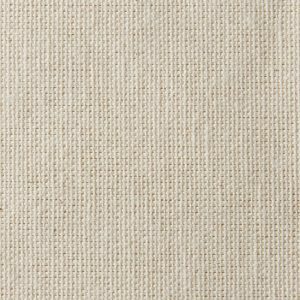 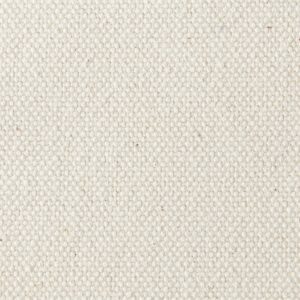 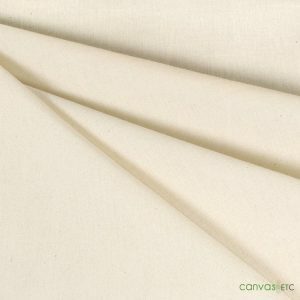 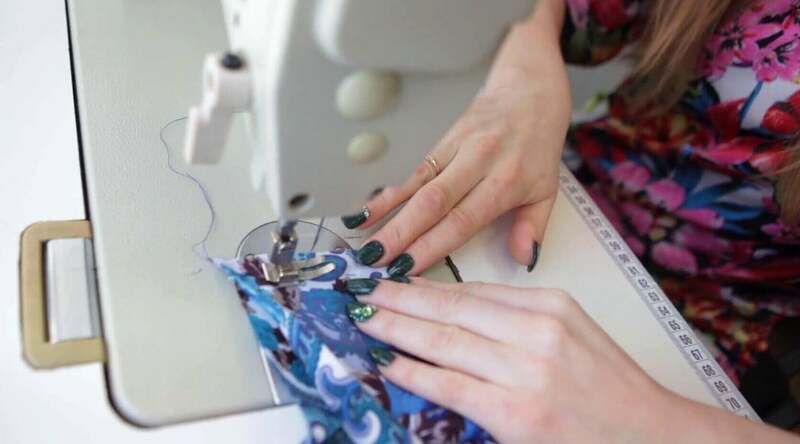 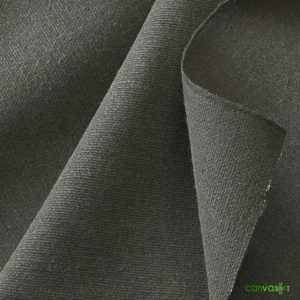 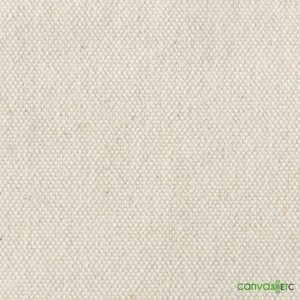 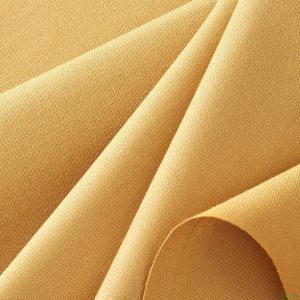 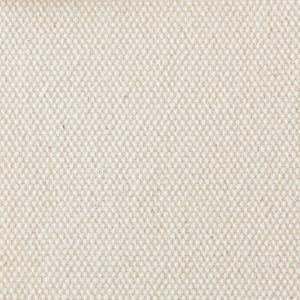 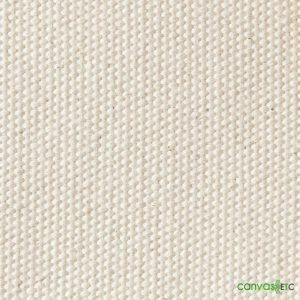 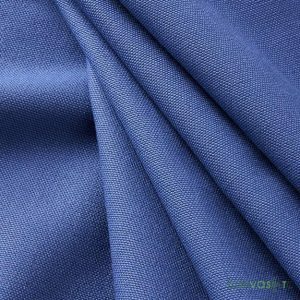 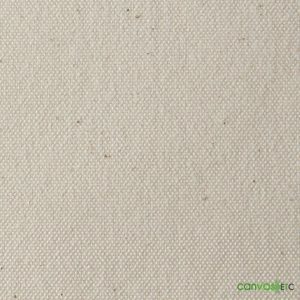 A beautiful 4.5 oz muslin cotton fabric with 128 threads per square inch natural form. 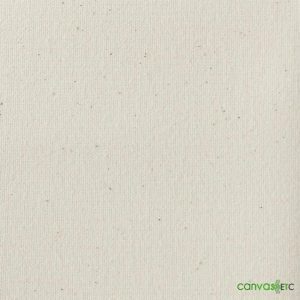 Perfect for painting photo backdrops and quilting projects. 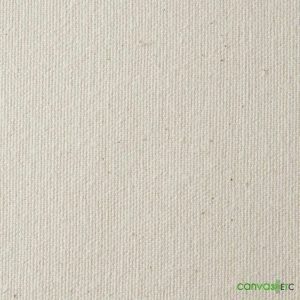 We also stock a flameproof version in a variety of seamless, wide widths. View more of our collection of muslin.